Scott how did the Blunt Umbrellas story begin? 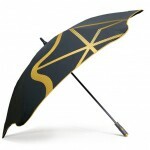 We are New Zealanders but actually Blunt Umbrellas’ story began in London. In 1999 Greig Brebner, who is quite tall, was living in the UK. On the crowded streets of London he found that the spokes – or rib tips – of other people’s umbrellas were right at his eye level. That’s what spurred him to invent a new design that would not be so dangerous. Inventing a new design for the rib ends would have been enough. However, he also wanted his design to be easier to use in windy weather. He identified that a tighter and flatter canopy would be the optimal solution. 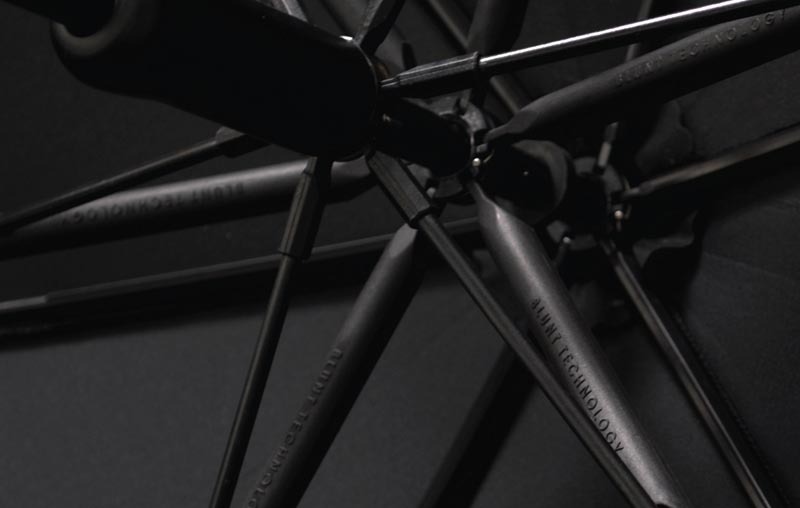 On regular umbrellas the frame opening force is upwards and creates fabric tension in the centre of the canopy but , as you’ve probably noticed, the tension reduces the closer you get to the canopy edge. Therefore the opening force needed to be spread outwards all the way to the canopy edge – to create superior canopy tension. This was achieved by inventing the Radial Tensioning System that uses unique strut levers, telescopic floating ribs and most importantly the Blunt Tip mechanisms. So Greig having come up with the technology I suggested that we form a company around it and sell it to the world. 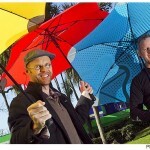 We then built the company and we started manufacturing our umbrellas in New Zealand. In this way we proved that people liked them and that they would buy them. But as soon as we got investment we knew that if we wanted to grow we could not continue manufacturing in NZ as we would remain a niche umbrella. 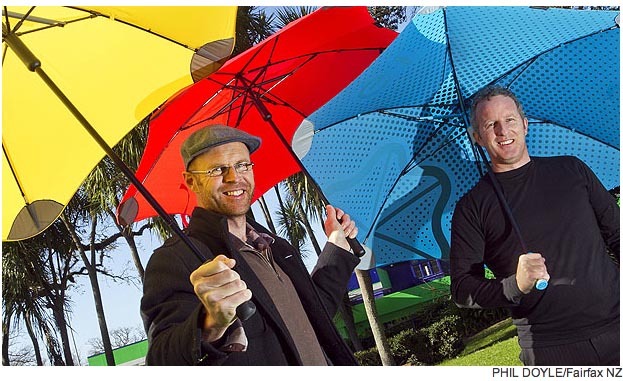 Why did you go to China to manufacture your umbrellas? The umbrella industry is so well entrenched in China that it’s now almost impossible to replicate it anywhere else in the world. So we would have landed somewhere in China anyway, but the key was finding David Haythornthwaite, who’s considered a guru in the umbrella industry! He helped us with the whole set-up and we are now manufacturing in a factory one hour outside of Xiamen. How is the relationship with the factory’s owner? The owner is Taiwanese. At first we ordered small quantities (600 pieces) to test the water and the process. Because we were doing something different the owner persevered with us and we soon moved to larger orders. People tend to think that by manufacturing in China you’re exposed to having your technology stolen. Are you worried about that? Not really, because we’re focused on getting better and better. Our patent is so distinguishable that to make our product cheaper you would have to reduce the quality of it. A patent proves to investors that you’ve got something unique. What type of quality control have you got in place? 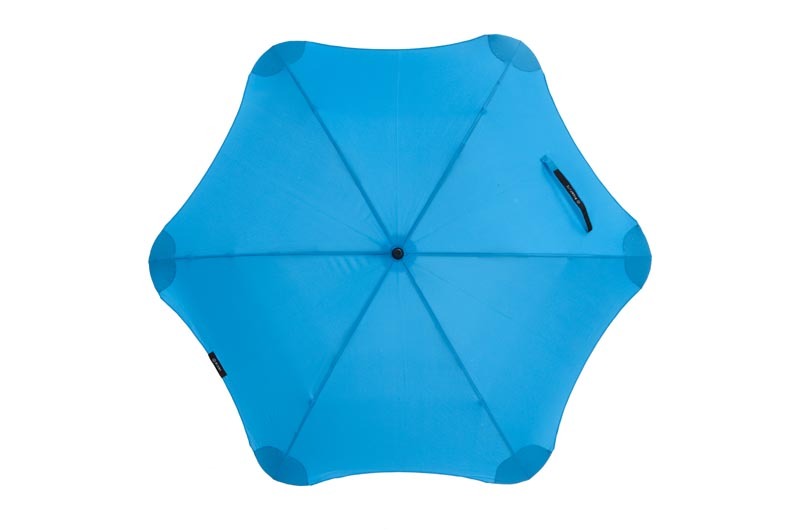 We have an external QC that checks every single umbrella before it leaves the factory. We also regularly take a selection of our umbrellas to Wellington where New Zealand’s biggest wind tunnel is located, to search of any potential weakness. 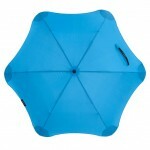 Where can NMiC readers buy your umbrellas? 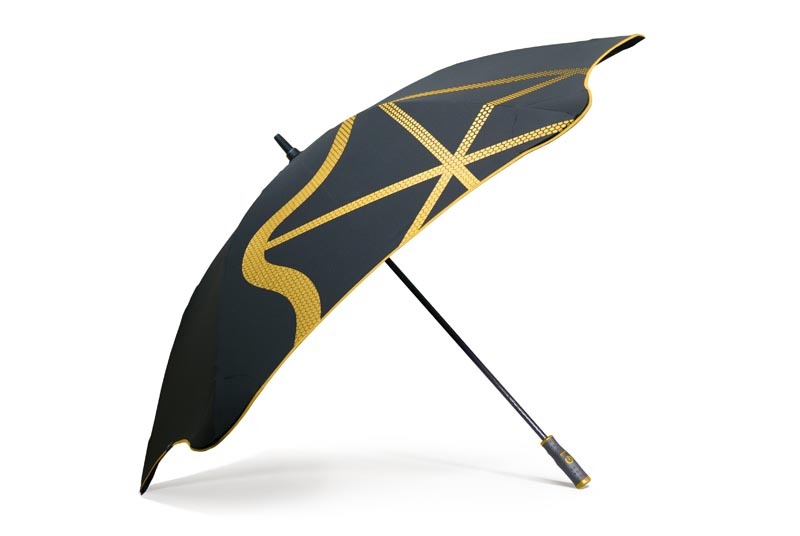 Our umbrellas are sold in 23 countries and 785 stores, and we’re aiming to be in 2000 stores by the end of 2013. We’re now sold in the Museum of Modern Art in San Francisco and also in the famous Tokyu Hands department store in Tokyo, where the king and queen of Malaysia bought two of our umbrellas. To find your nearest distributor or store check our store locator. We’re trying to move away from the throw away culture that prevails today. 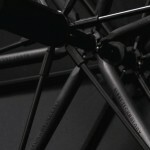 That’s why we’re making high-end quality umbrellas. Our philosophy is trying to instill in all our customers that you don’t just walk the extra mile – you walk the extra 14 miles! 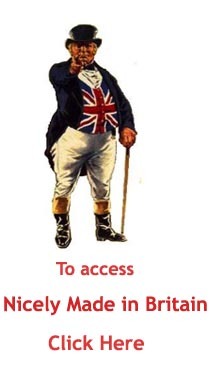 And we’d like our distributors to have the same philosophy. We’re building a brand that people will love and trust.